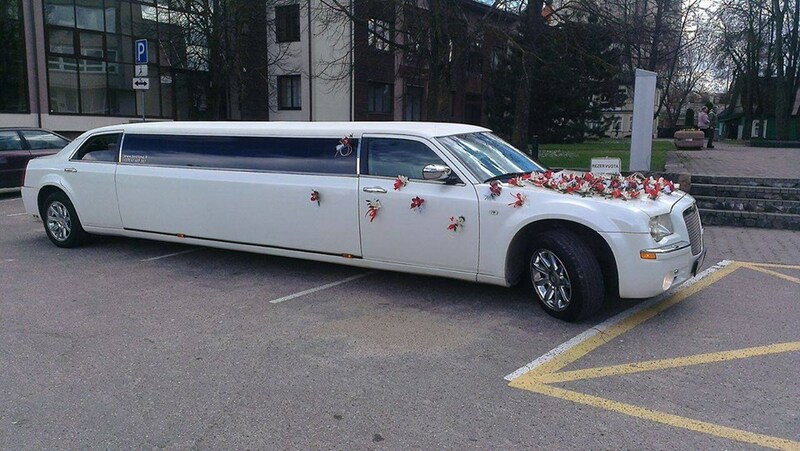 Let make your arrival to Lithuania special and memoriable! 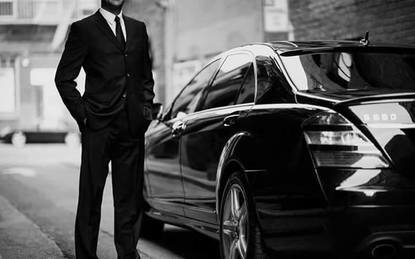 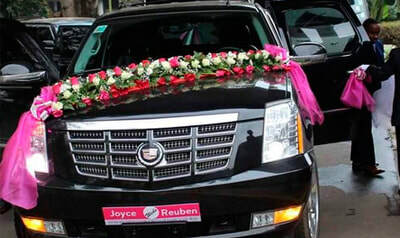 Leave your guests or business partners a lasting impression. 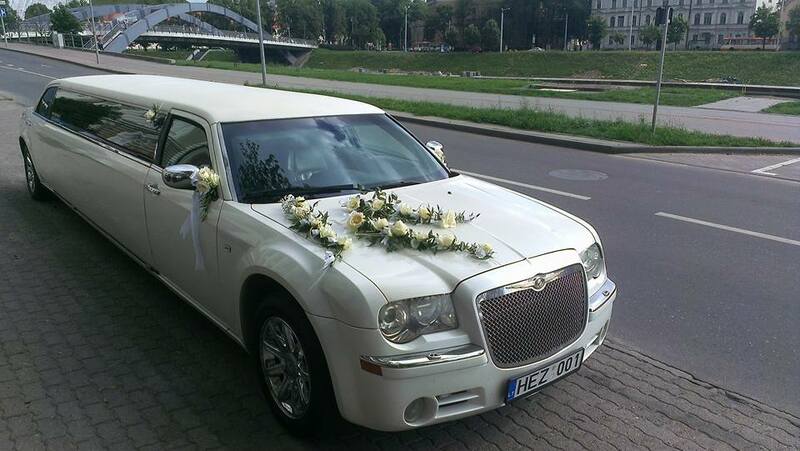 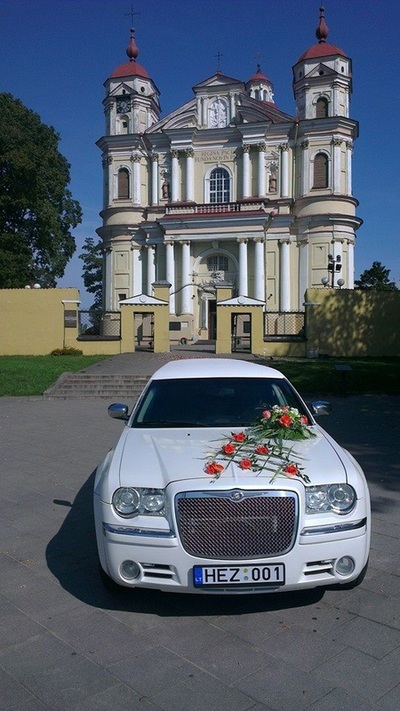 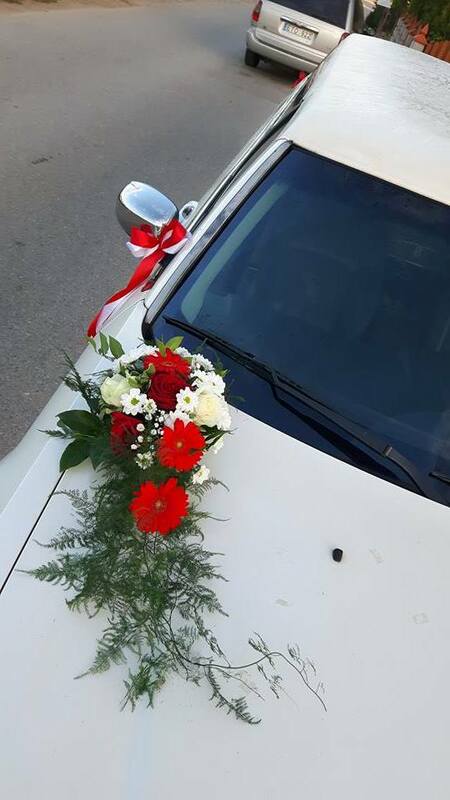 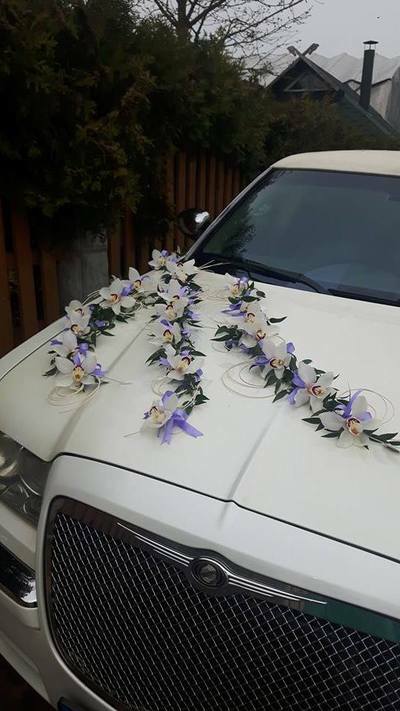 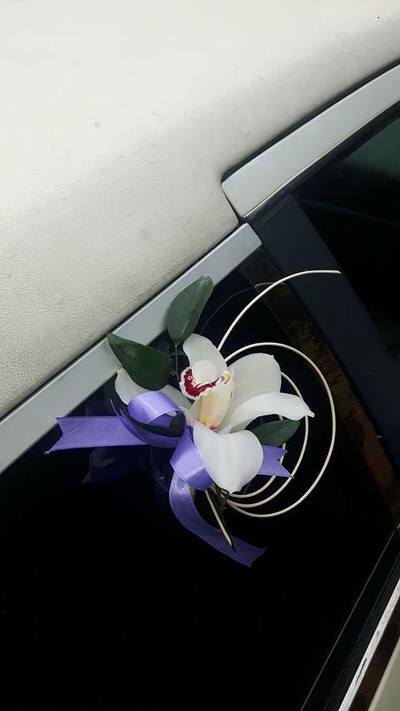 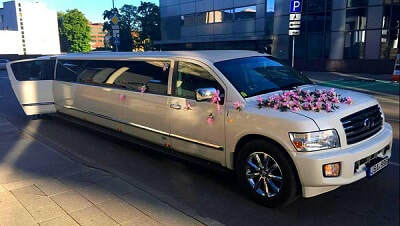 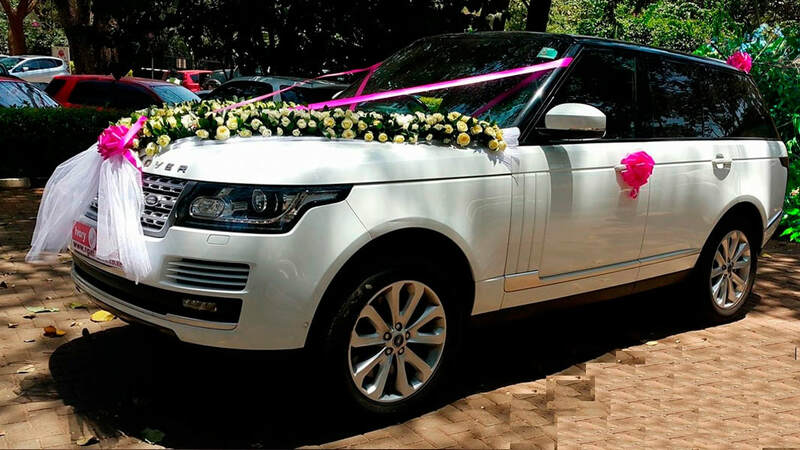 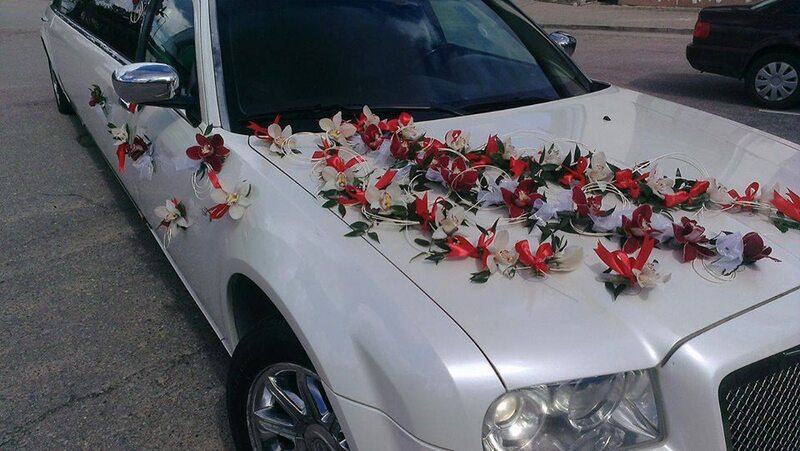 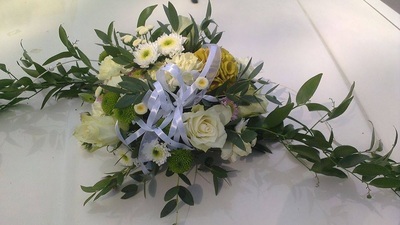 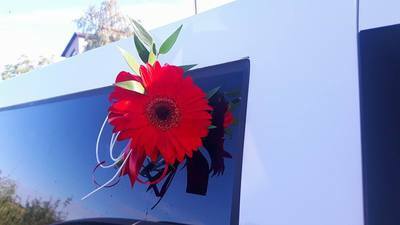 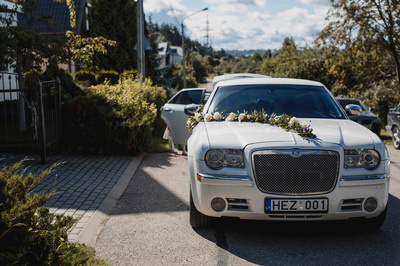 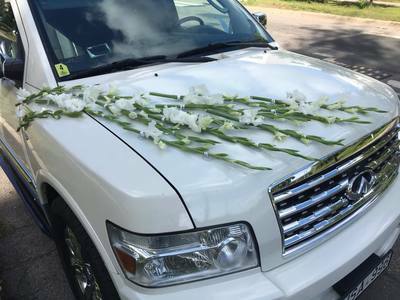 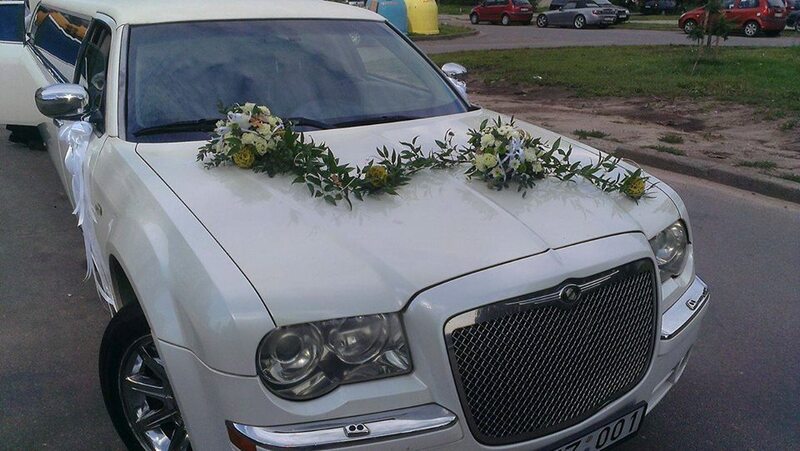 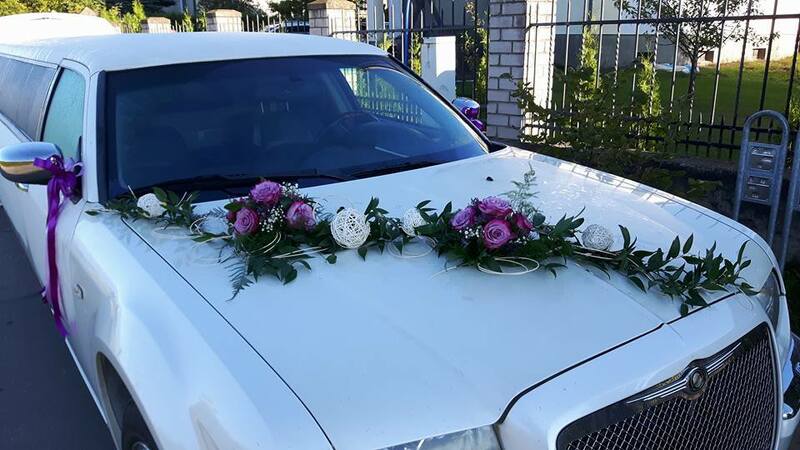 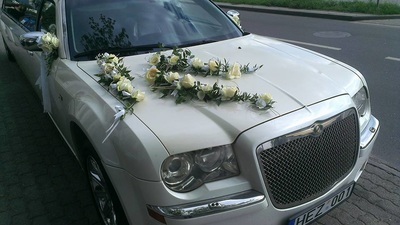 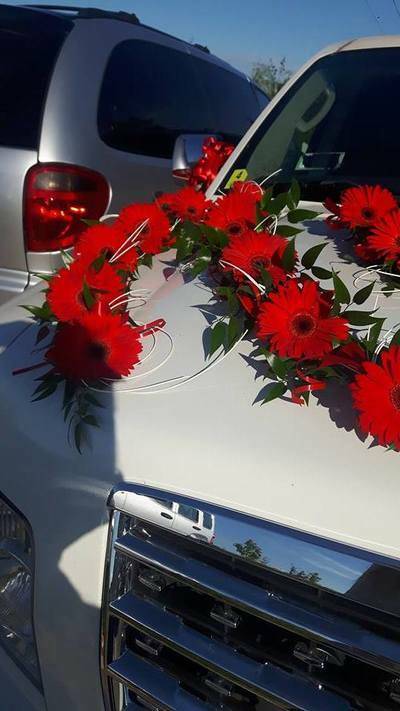 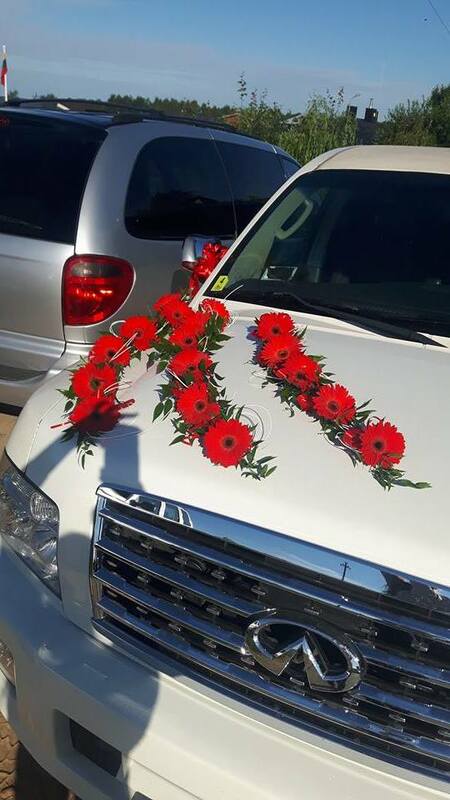 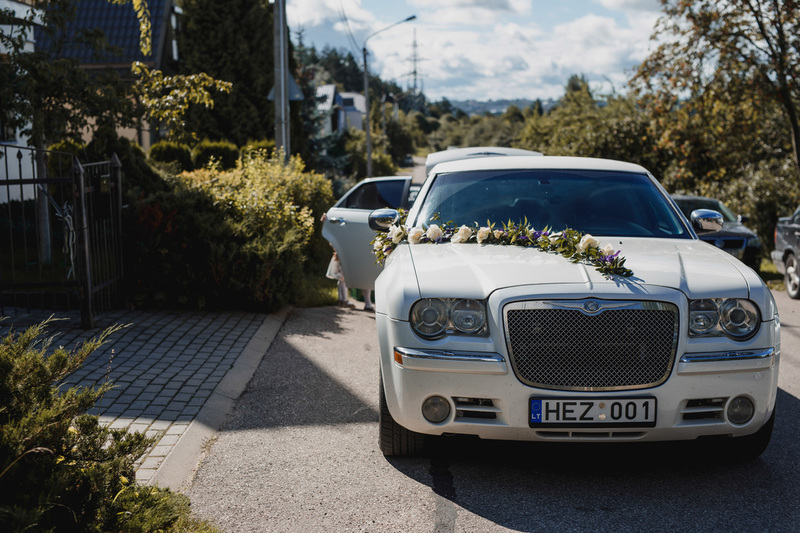 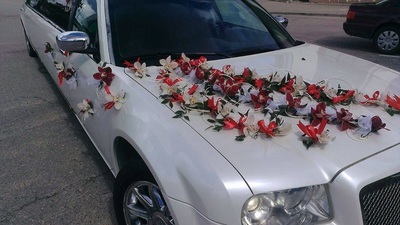 We can decorate our limousines for You!